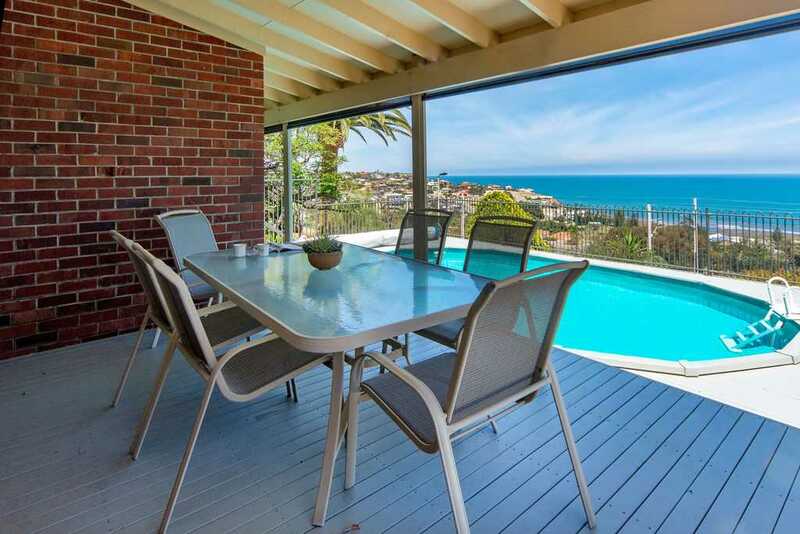 This lovely family home features lounge, dining, family room and a stunning Farquhar kitchen, all with sea views and overlooking the sparkling pool. 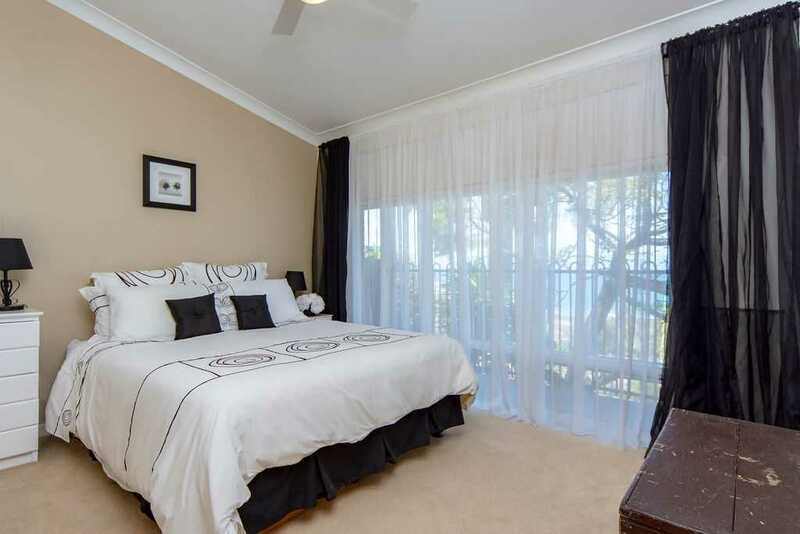 Bedroom 2 and main also have views and main has an ensuite bathroom. 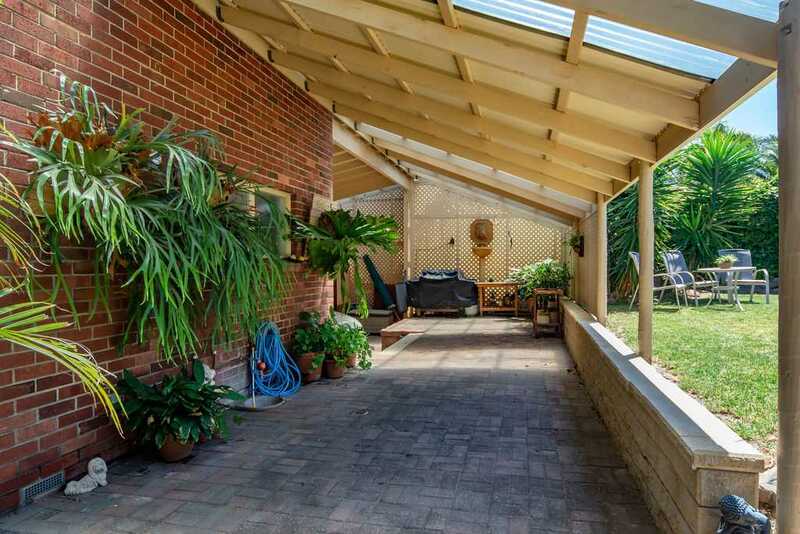 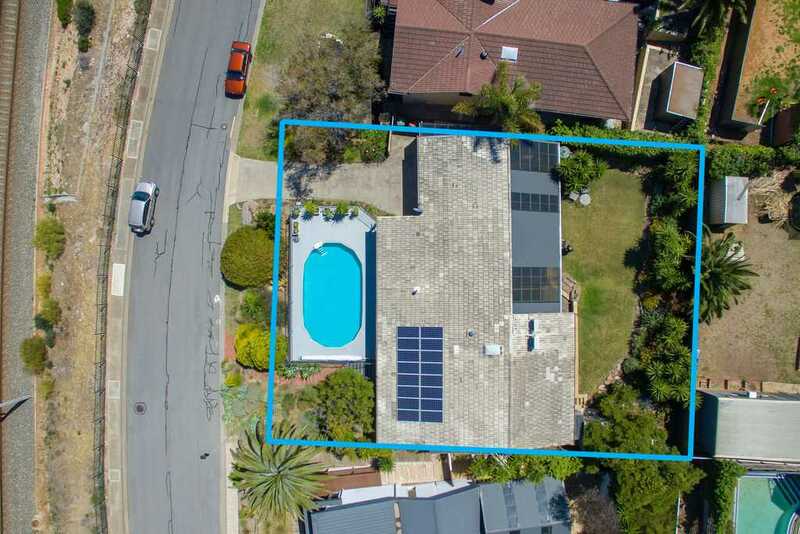 A huge all weather entertaining area at the rear is great for parties and the large and leafy rear garden has plenty of space for kids and pets. 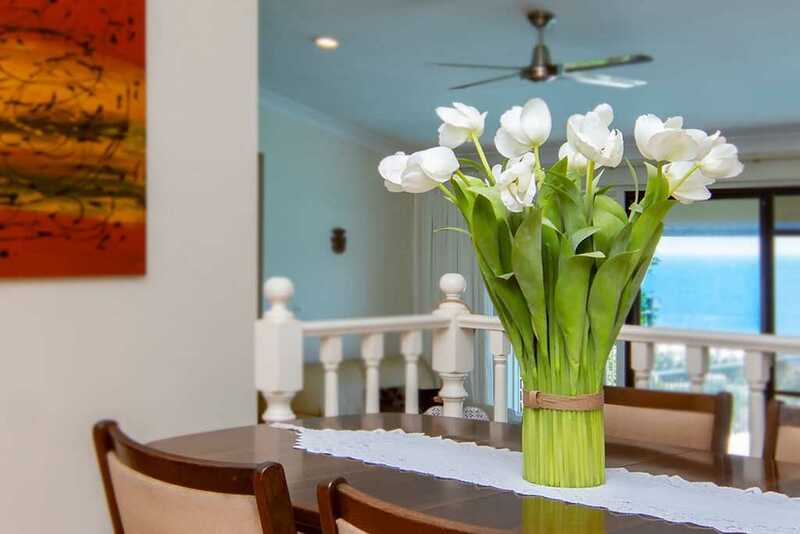 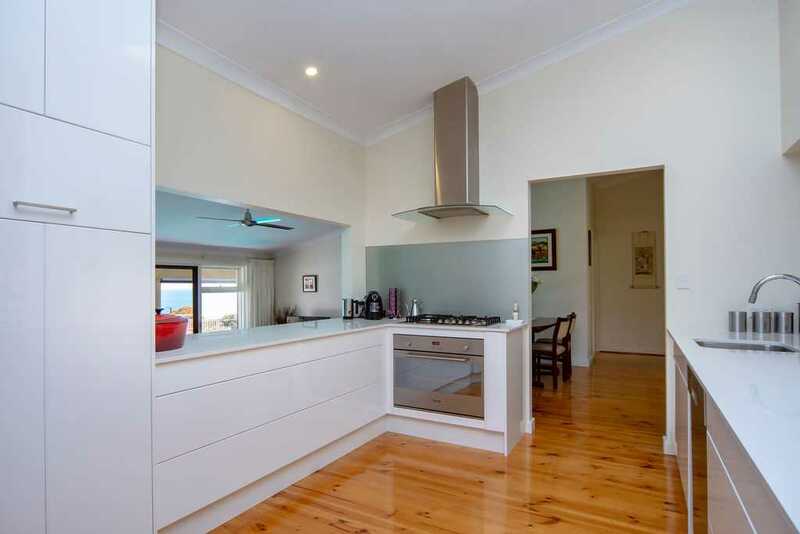 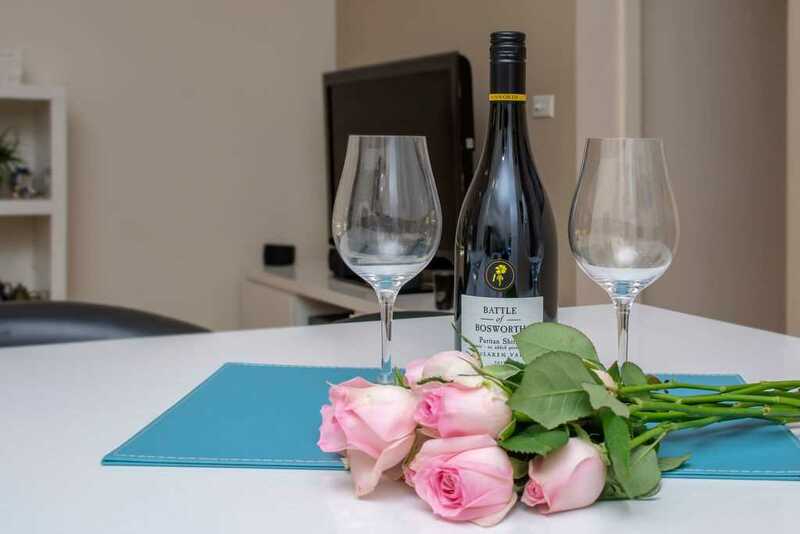 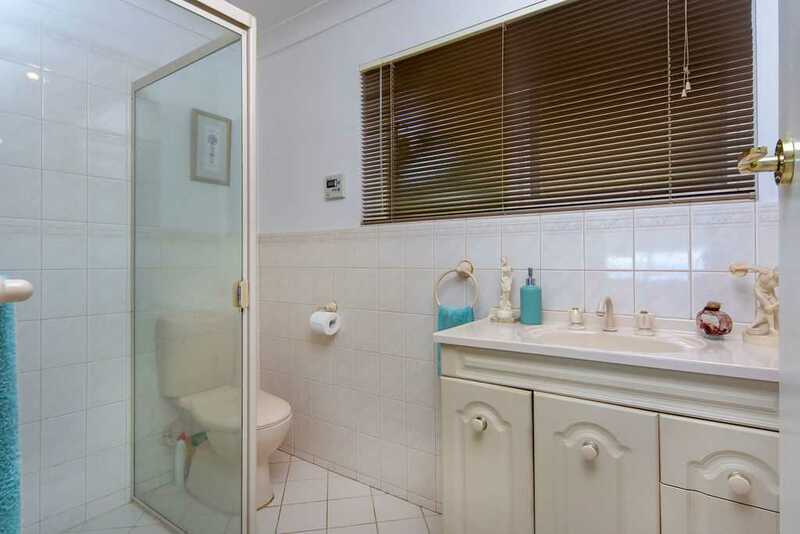 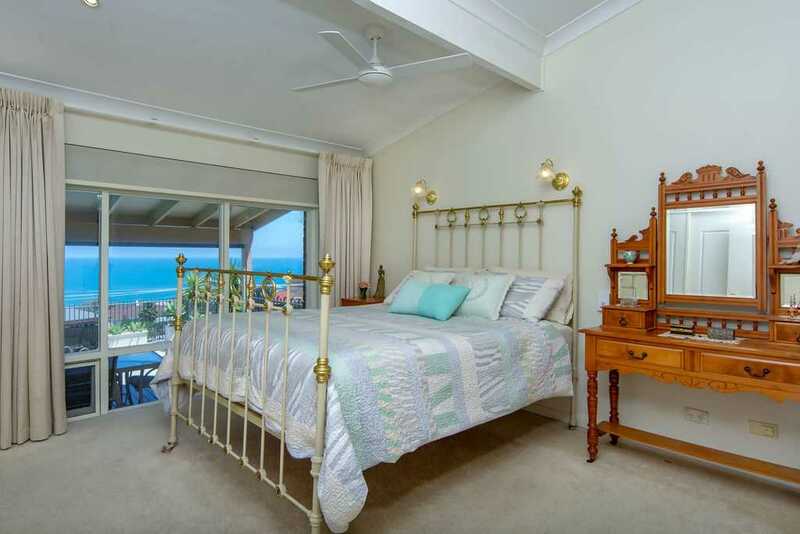 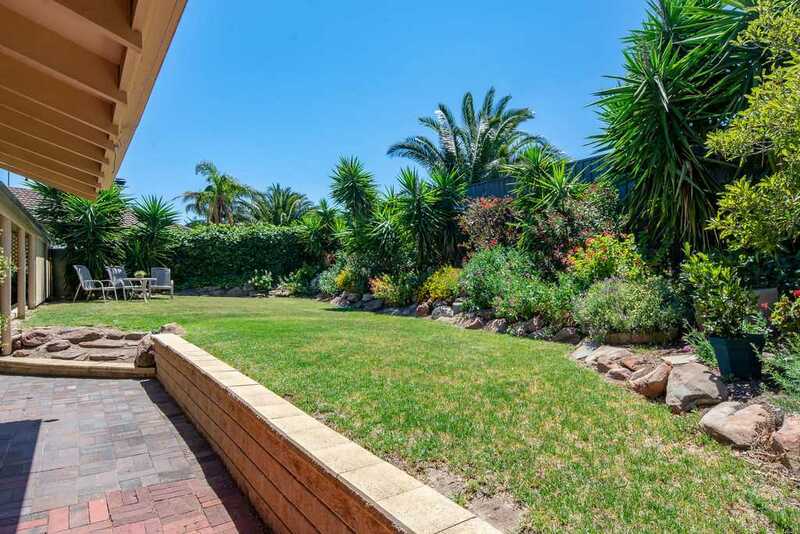 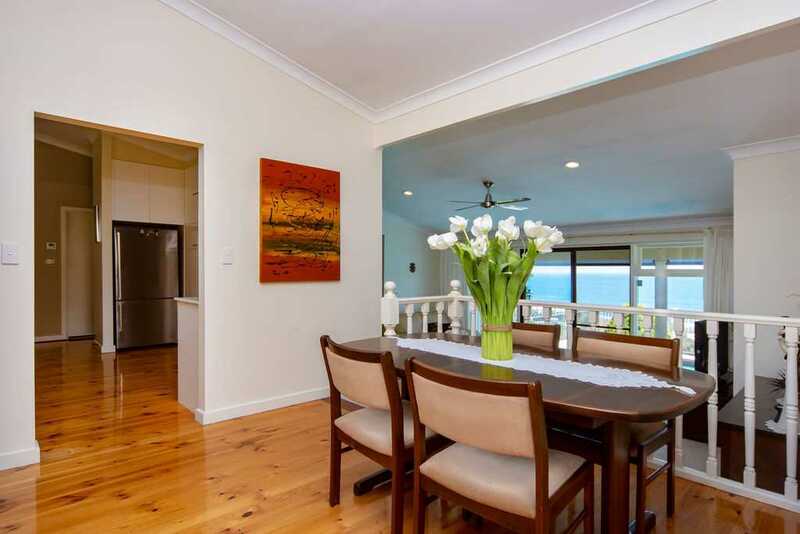 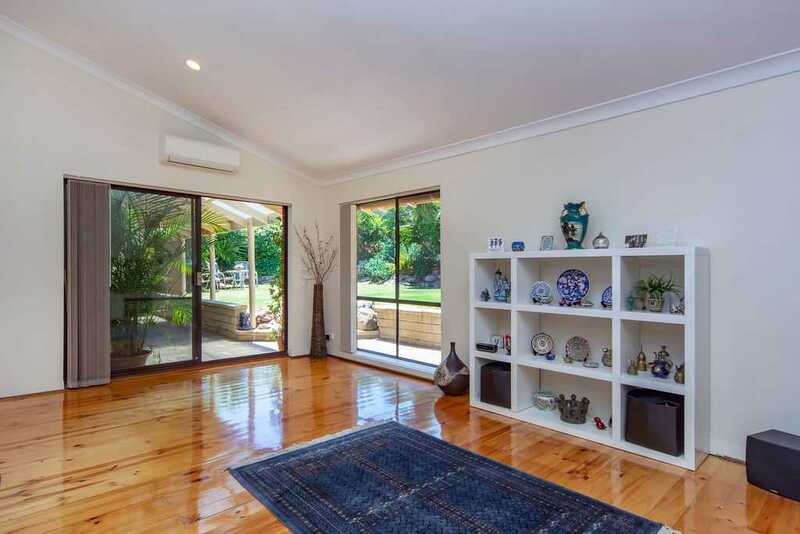 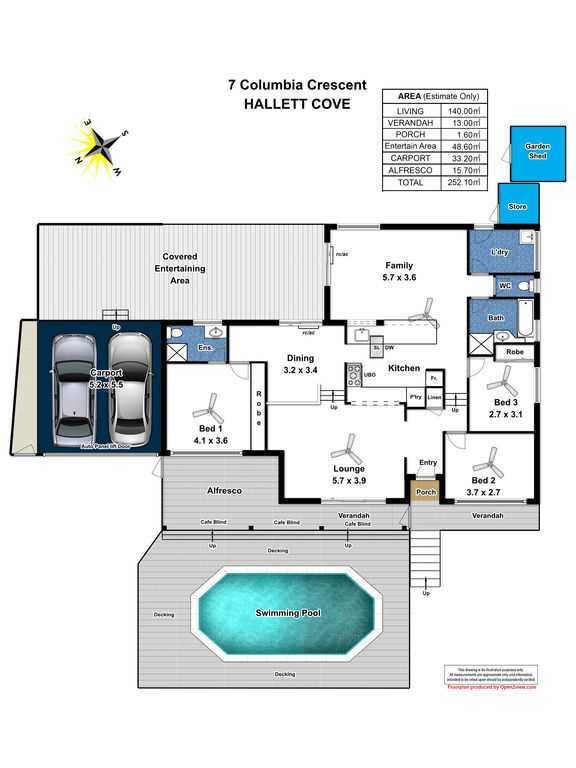 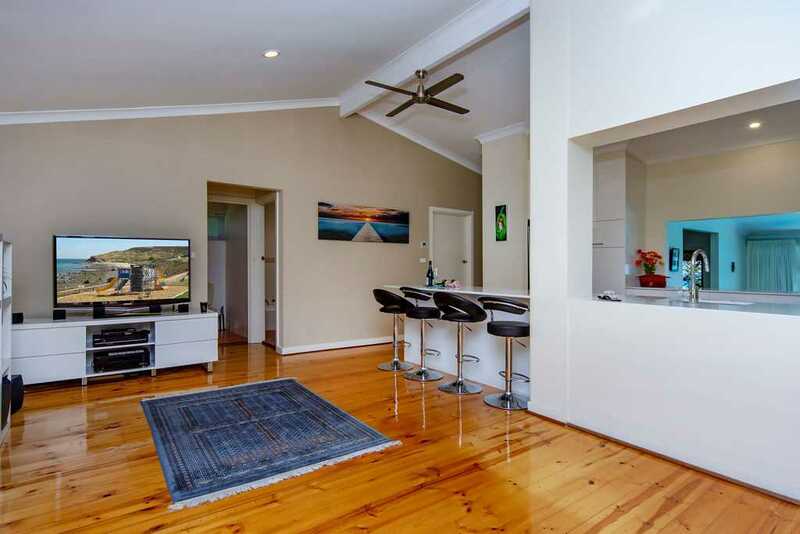 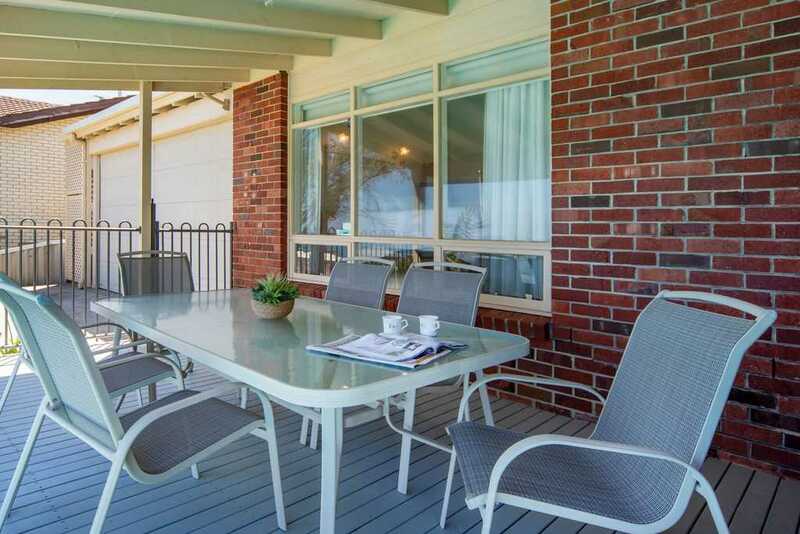 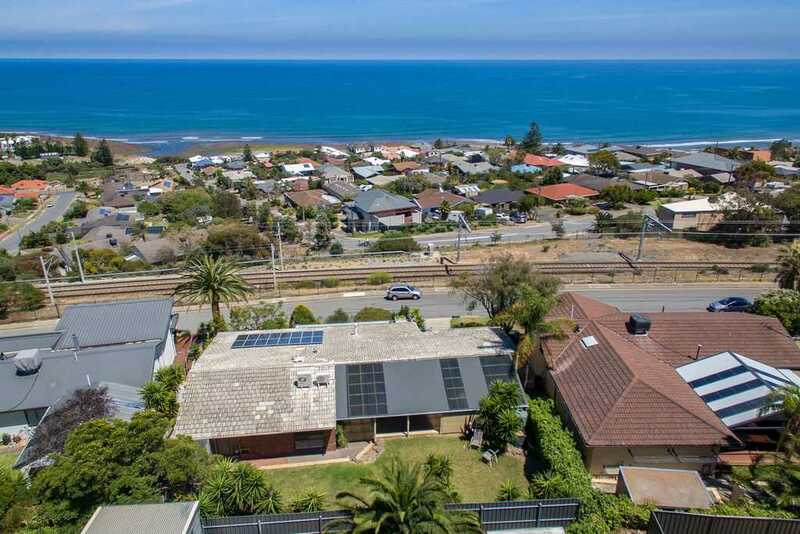 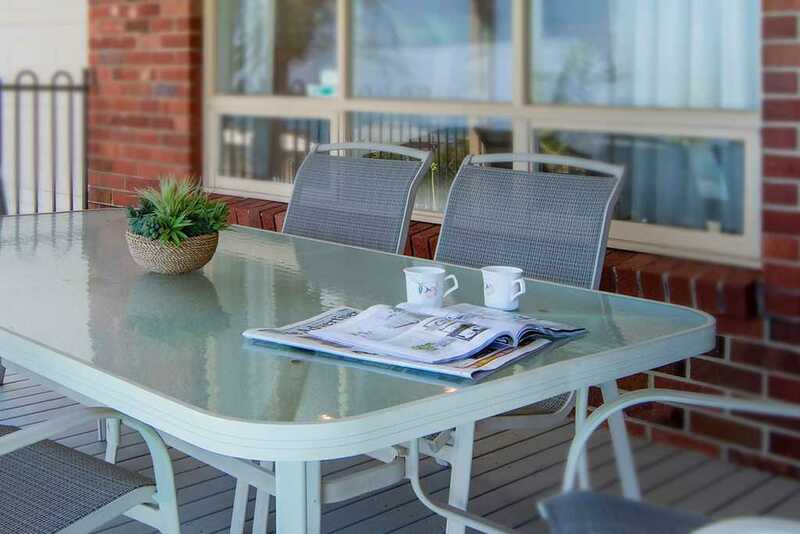 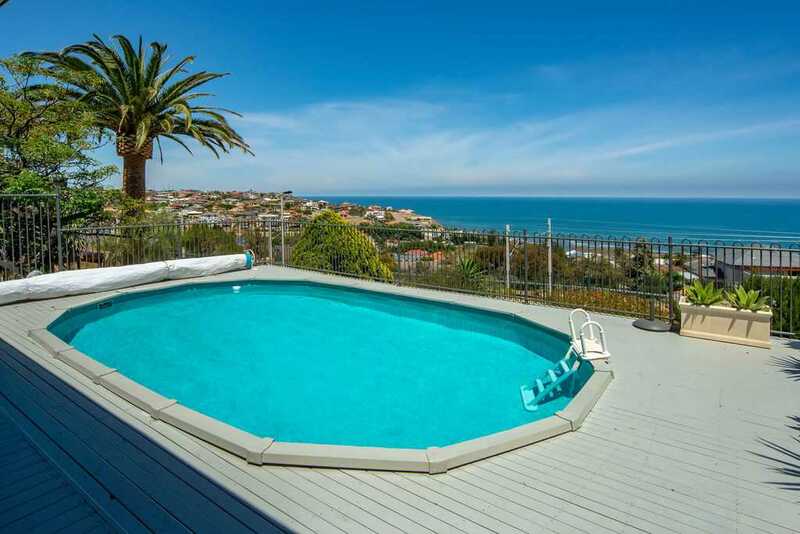 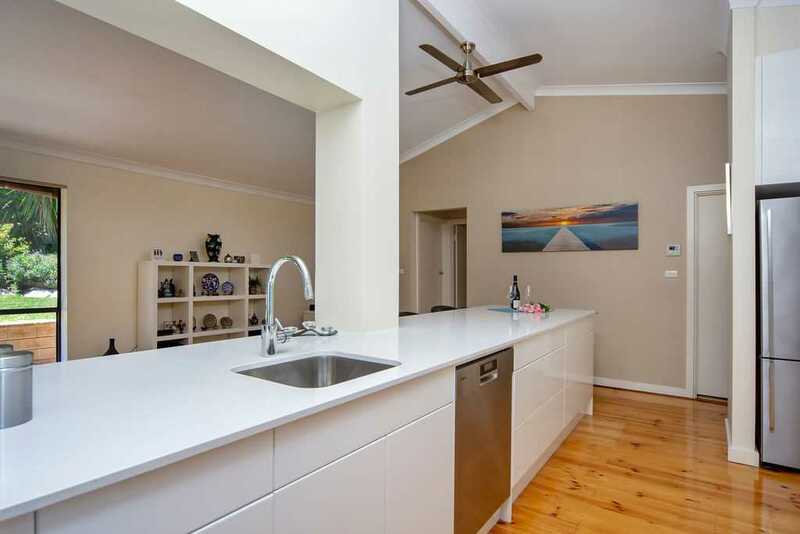 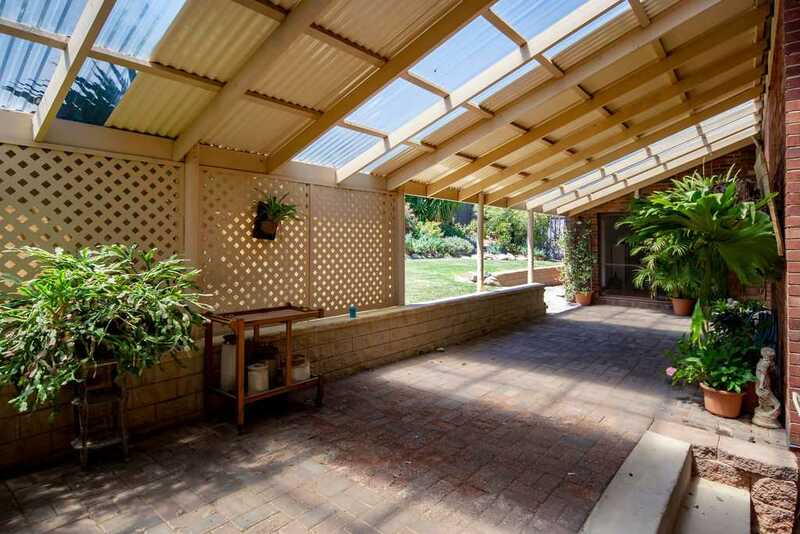 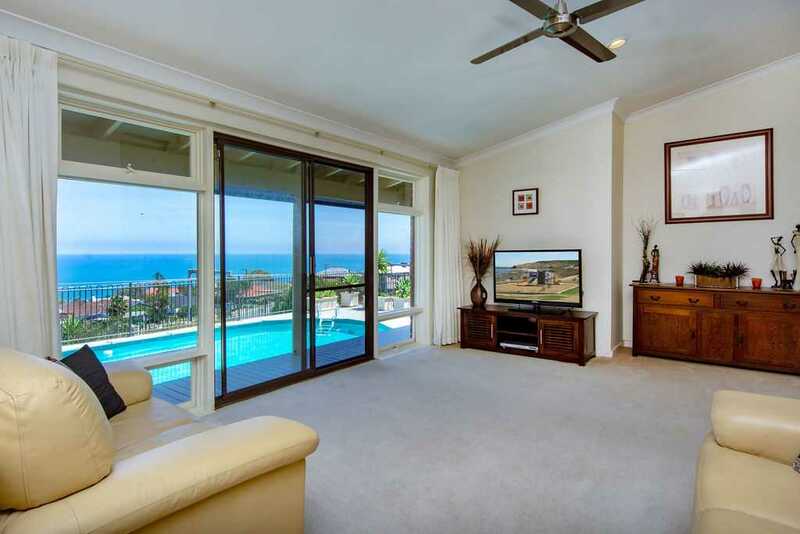 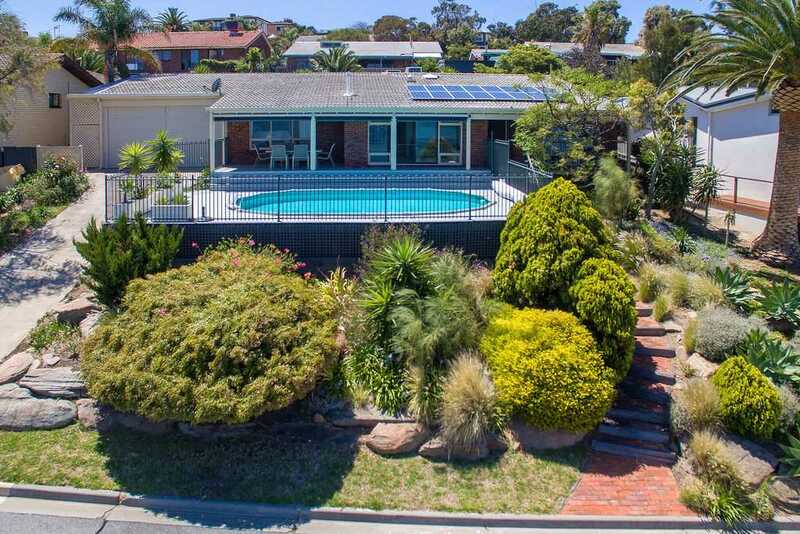 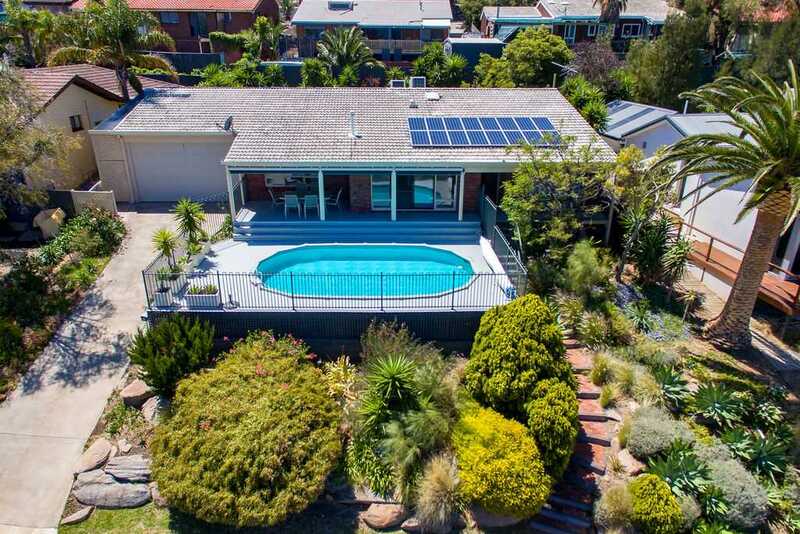 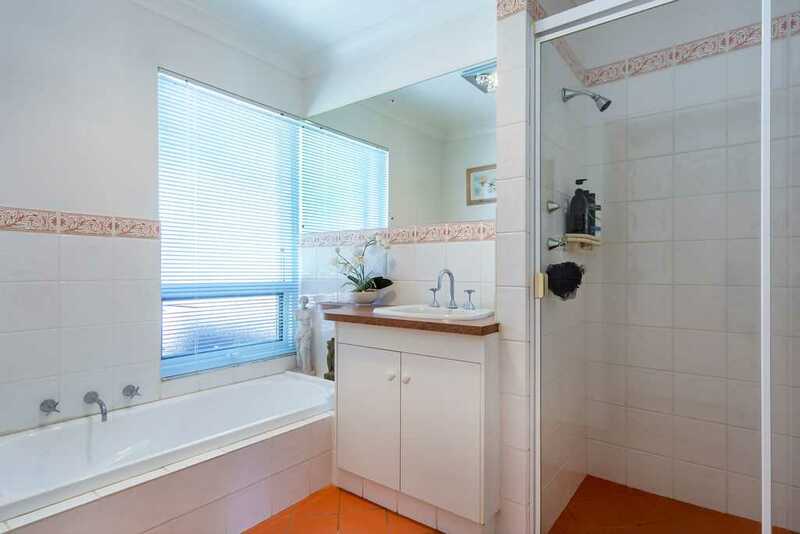 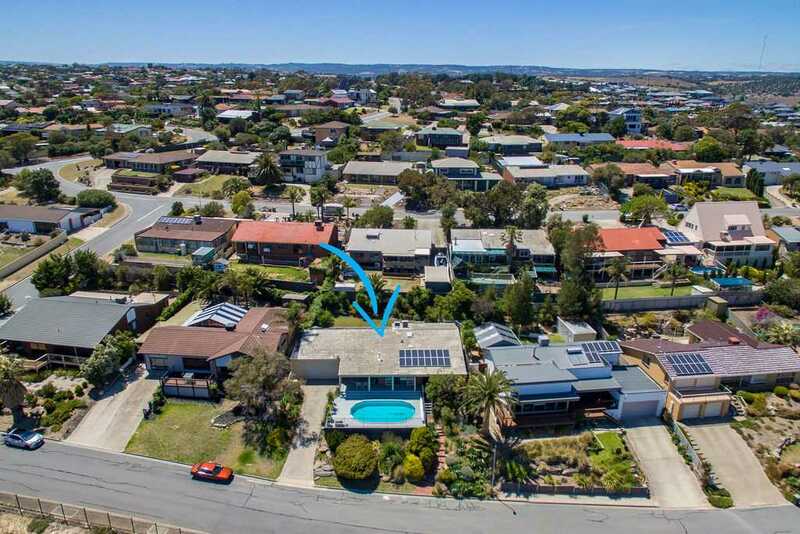 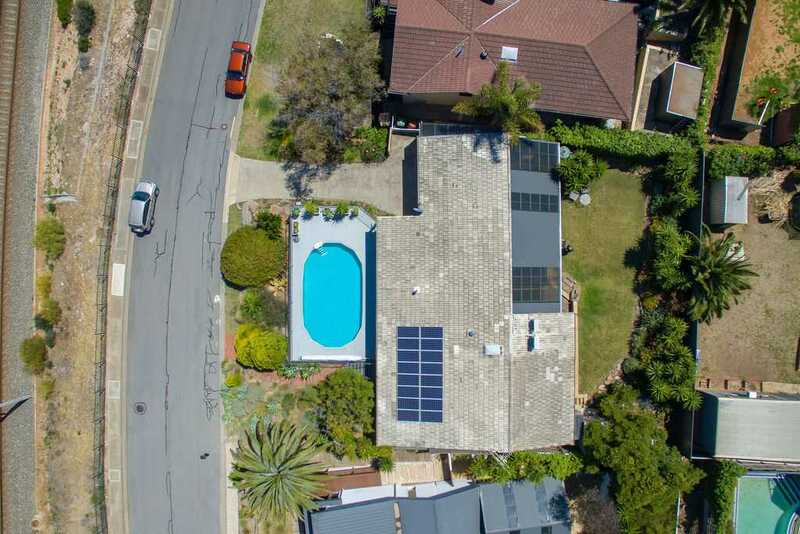 Short walk to the beach, school, train, bus and short drive to Hallett Cove Shopping Centre and Civic Centre.